We think she’s guilty—of having great taste. 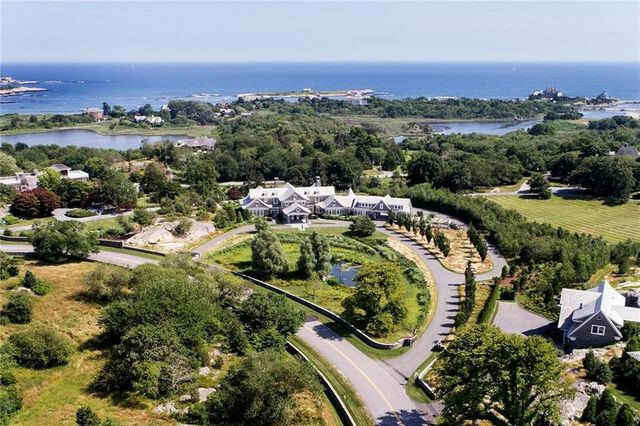 Judy Sheindlin, star of the daytime courtroom show “Judge Judy,” has raised her gavel and bought a fabulous mansion in Newport, RI, with her husband, Jerry Sheindlin. 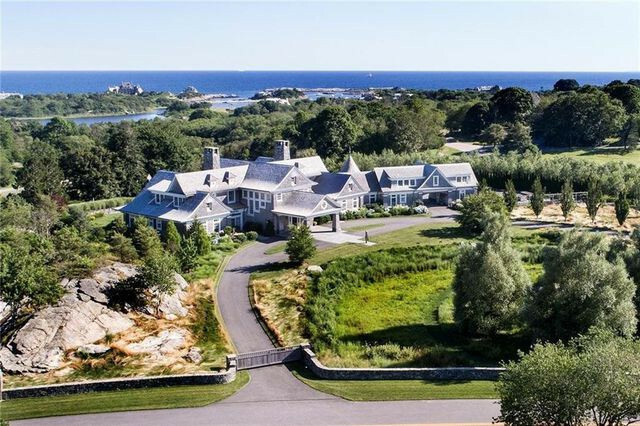 The transaction represents the most expensive sale recorded in Rhode Island this year to date, according to a press release provided by listing agent Kate Kirby Greenman of Gustave White Sotheby’s International Realty. The Sheindlins scored an estate atop one of the highest points in Newport. Dubbed the Birdhouse, it was once owned by Dorrance H. Hamilton, the late heiress of the Campbell Soup fortune. The 9,719-square-foot home has six bedrooms and eight bathrooms and comes with almost 4 acres. 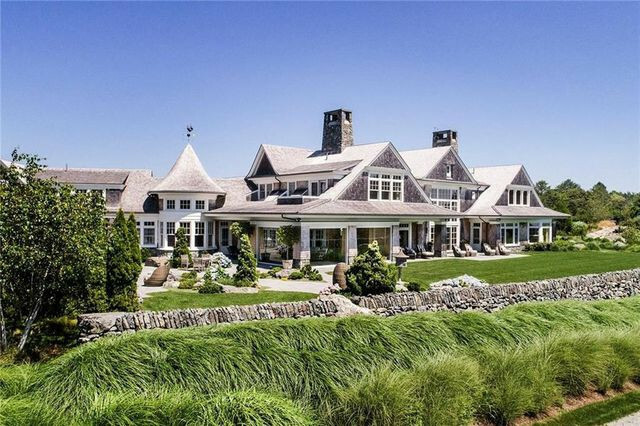 The luxury home was sold for $9 million last month, according to property records. It was on the market a year ago, priced significantly higher at $12.5 million. 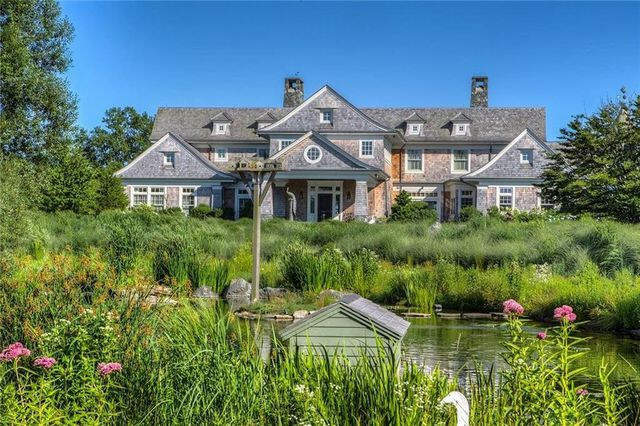 We reported on the property when it initially went on the market in 2012 for $15.8 million. Do we credit the steep discount to the no-nonsense approach of the celebrity judge? Perhaps the 75-year-old star missed her calling in real estate. So what will the hard-working adjudicator enjoy when she finally moves in? Let’s take a tour. The grand estate includes a two-story entrance hall and living room with a floor-to-ceiling stone fireplace with wood paneling. Along with an eat-in kitchen and breakfast nook, the home features a formal dining room, library, and charming covered porch with a swing, all the better to enjoy those ocean views. Although the home would make a lovely vacation retreat, it’s hard to imagine the judge slowing down anytime soon. Since 1996, she’s has presided over her Emmy-winning televised show, bringing swift justice to small-claims cases, and commanding a reported $45 million a year. With that kind of income, her real estate investments make sense. She picked up a $10.7 million condo in Beverly Hills, CA, as well as posh properties in New York, Connecticut, Florida, and Wyoming. And now, the judge will rule over Rhode Island. Case dismissed!